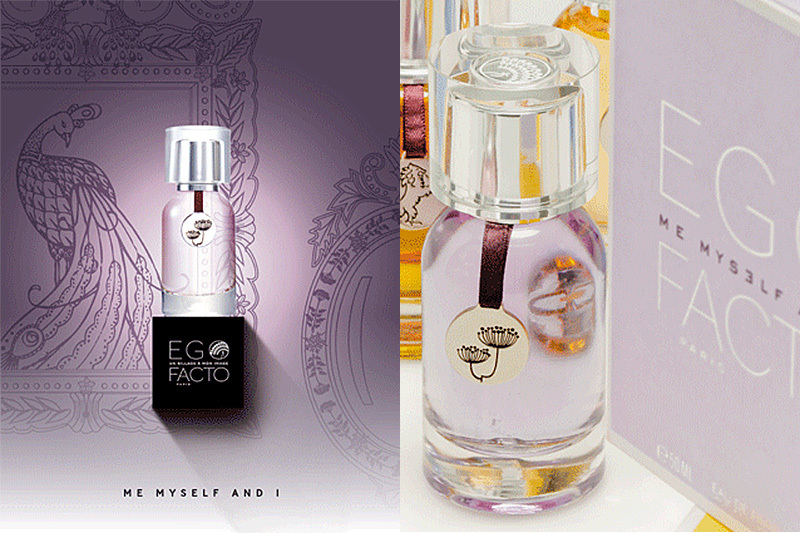 If It's Hip, It's Here (Archives): EGOFACTO: 7 Scents, Beautifully Bottled With Caps of Crystal. 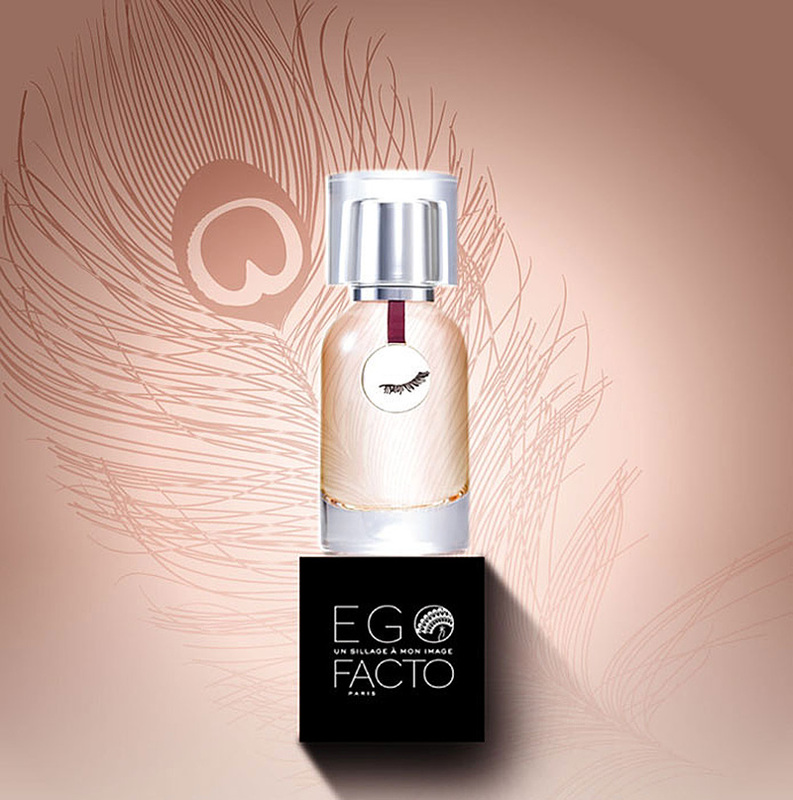 EGOFACTO: 7 Scents, Beautifully Bottled With Caps of Crystal. 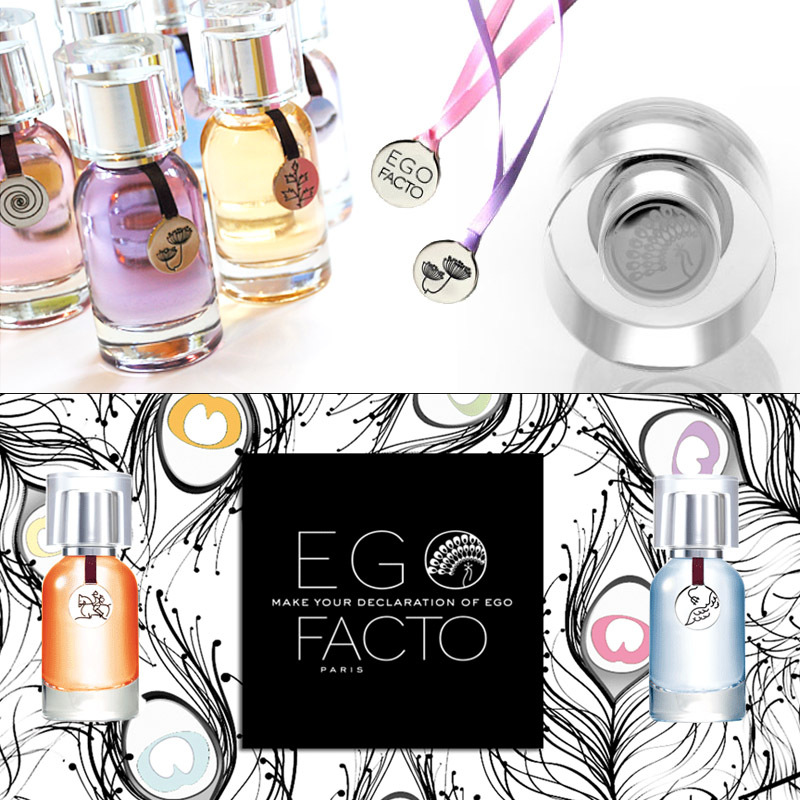 EGOFACTO is one brand with 7 unique perfumes, all beautifully bottled with real crystal caps and polished metal pendants on ribbons. 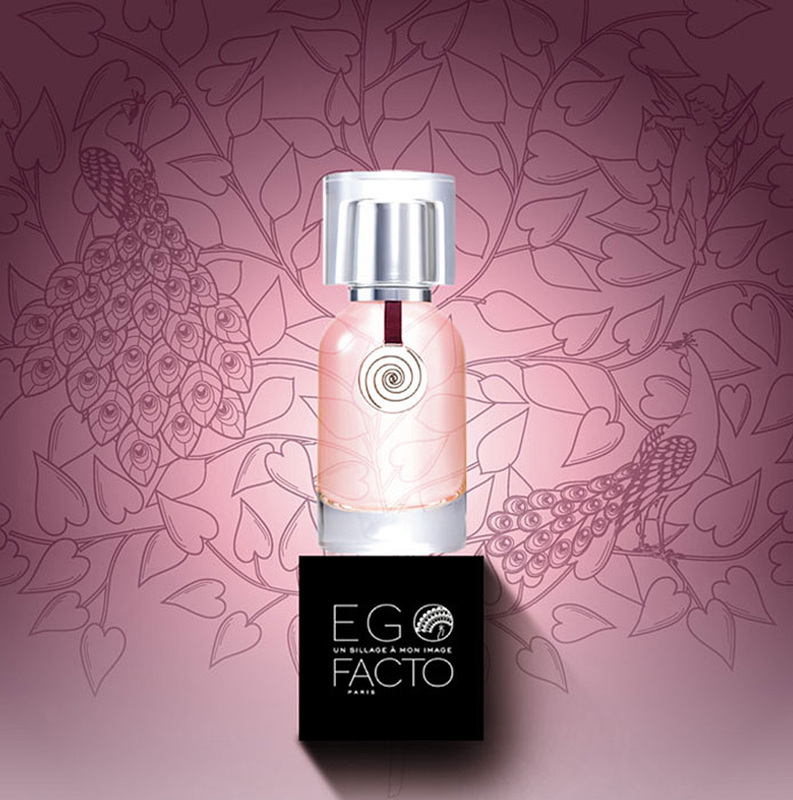 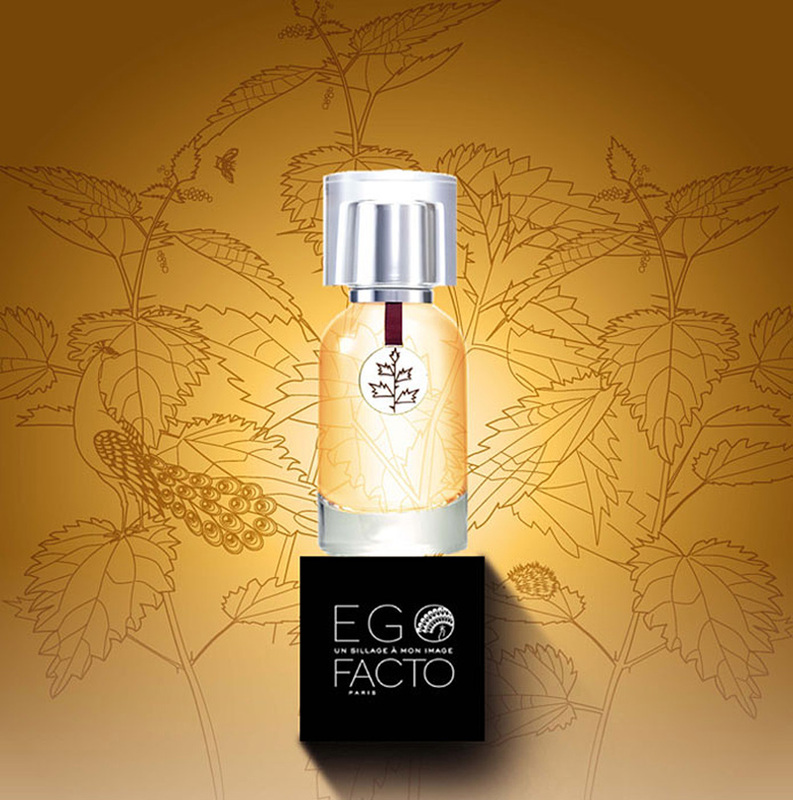 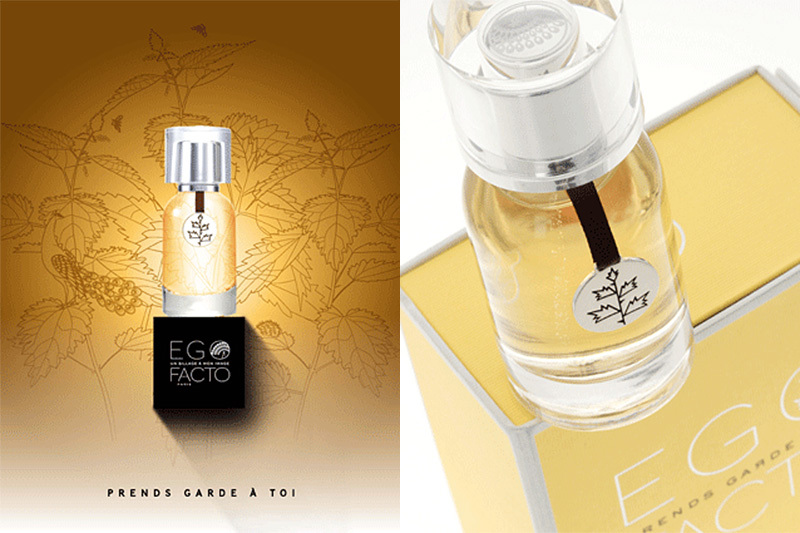 EGOFACTO was created by Pierre Aulas, a free spirit in French perfumery and internationally recognized olfactory expert. 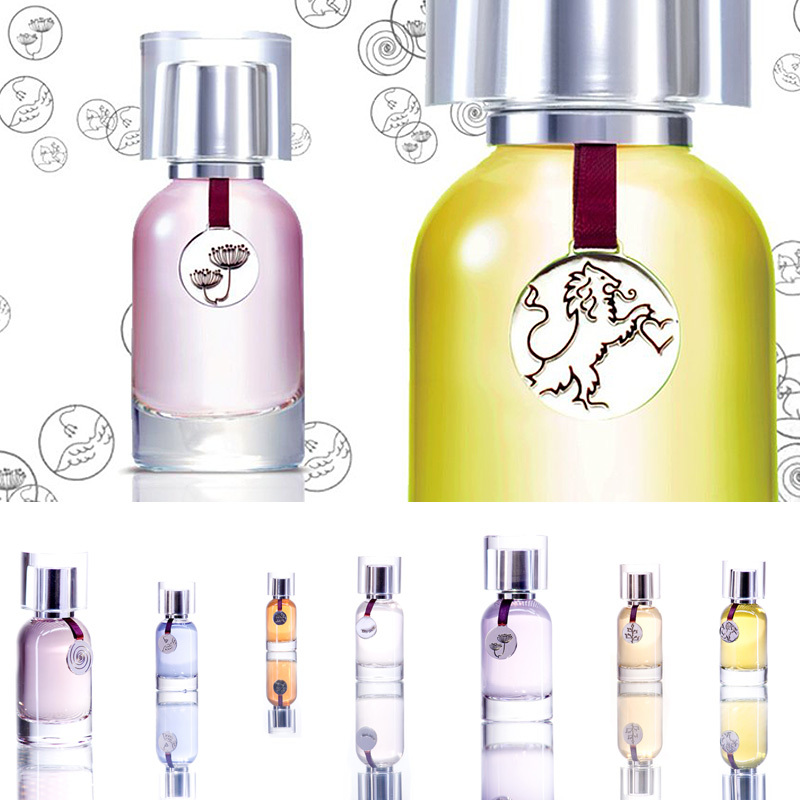 No newcomer to the business, Aulas is an olfactory consultant for major brands such as Thierry Mugler. 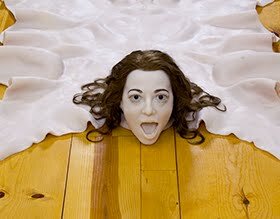 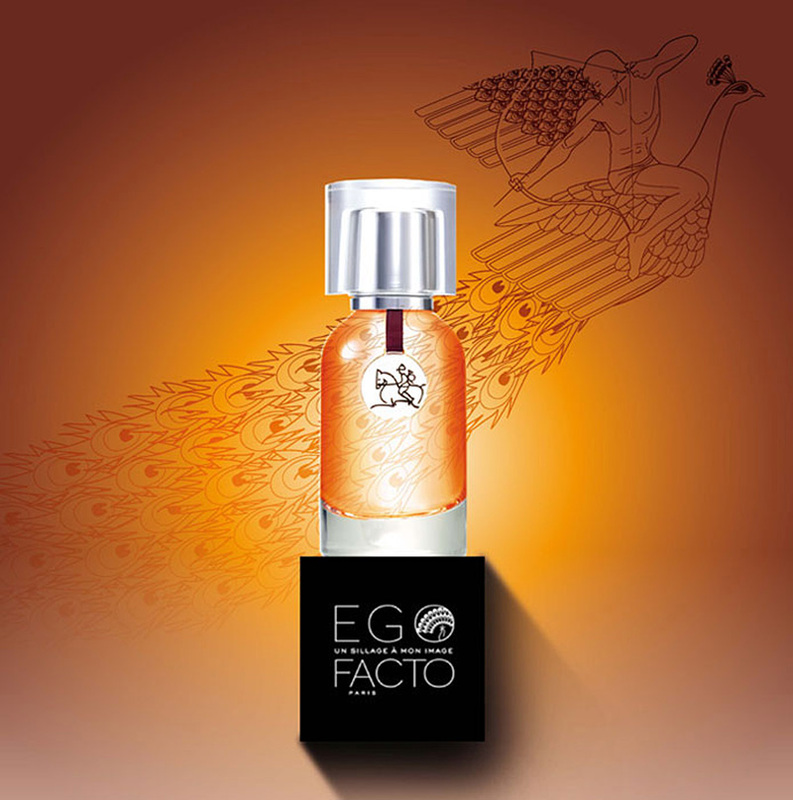 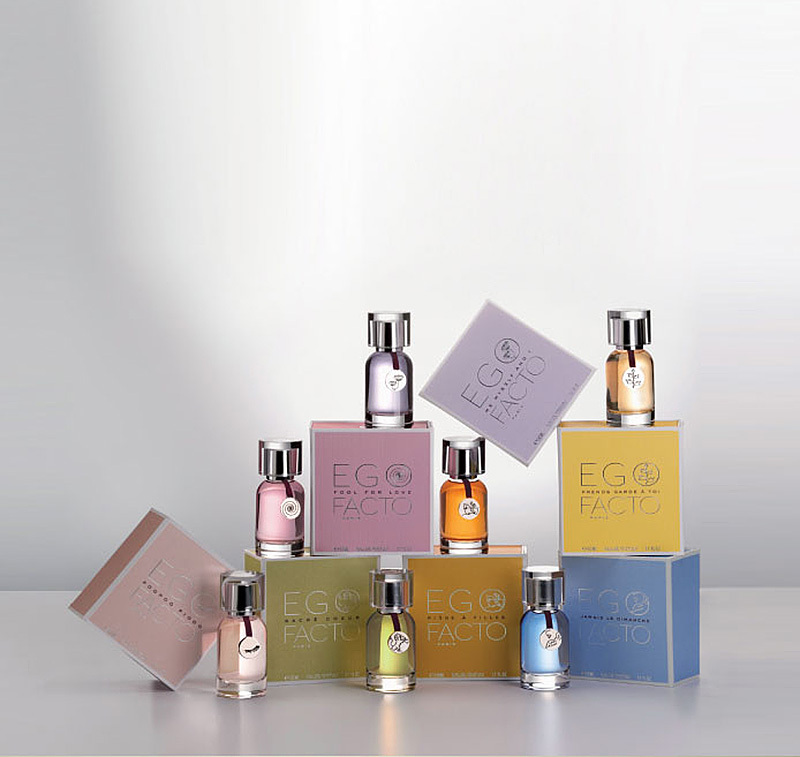 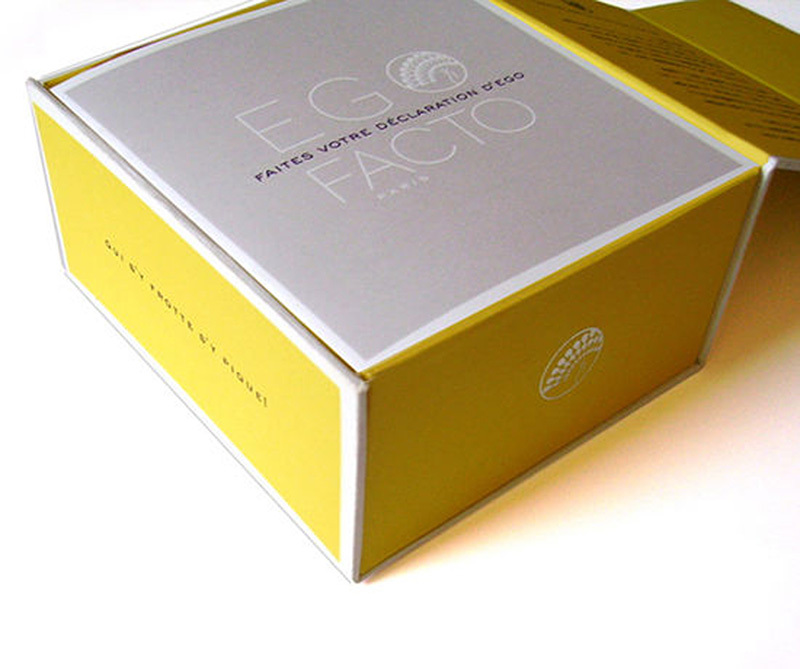 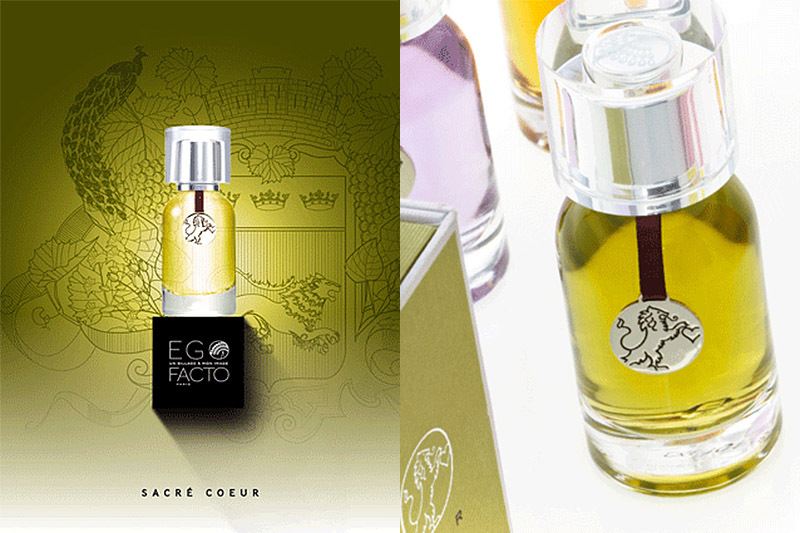 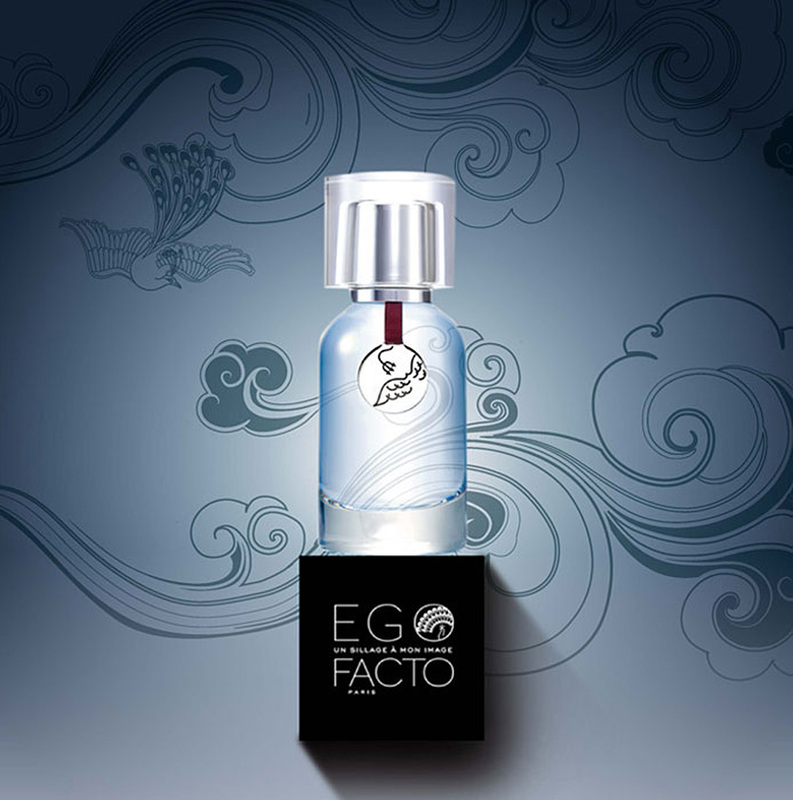 Aulas created a brand placed under the sign of the peacock: Ego Facto, “a tribute to self-affirmation” that offers seven quirky, playfully provocative fragrances. 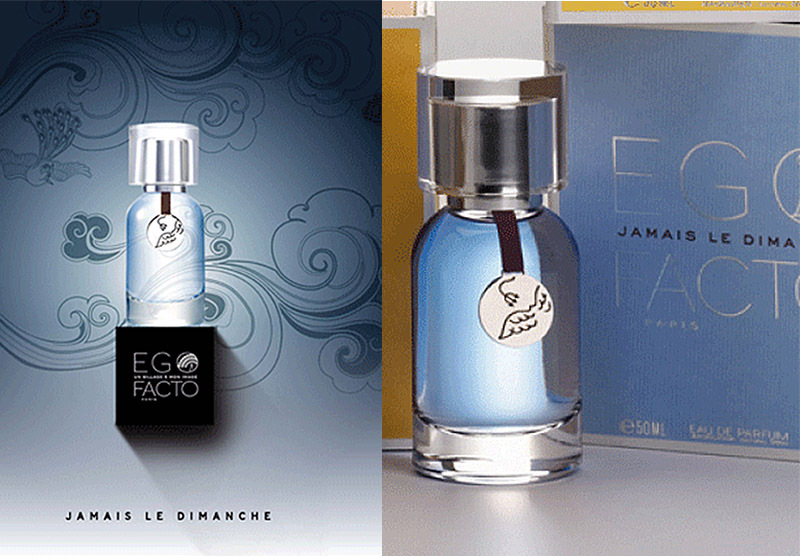 The bottle design and packaging was created by Bayaderes of France. 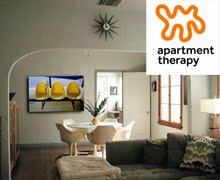 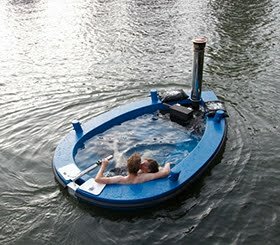 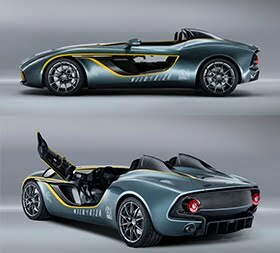 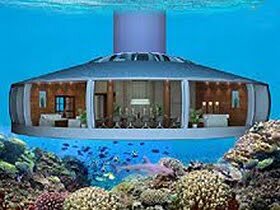 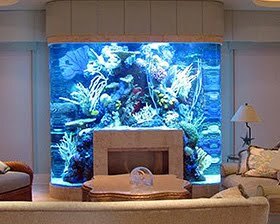 And the video shown at the end of the post was created by Bayawaves. 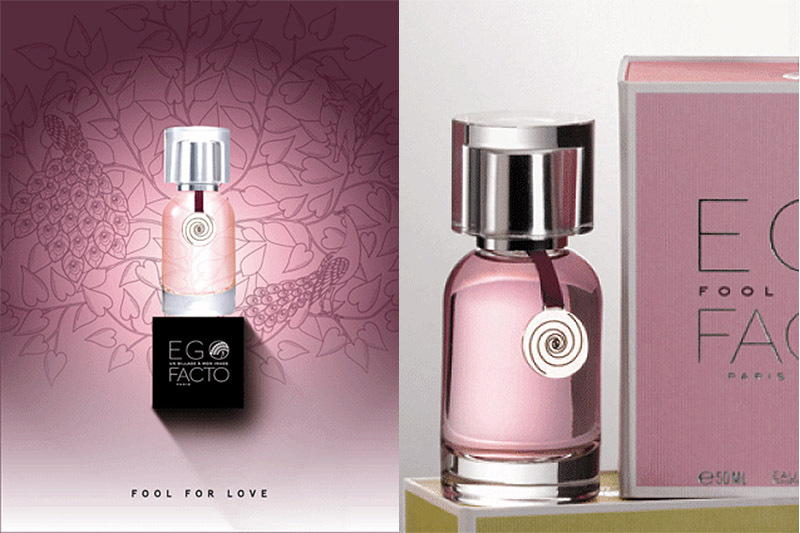 I'm guessing the two companies are related despite slightly different names and different sites. 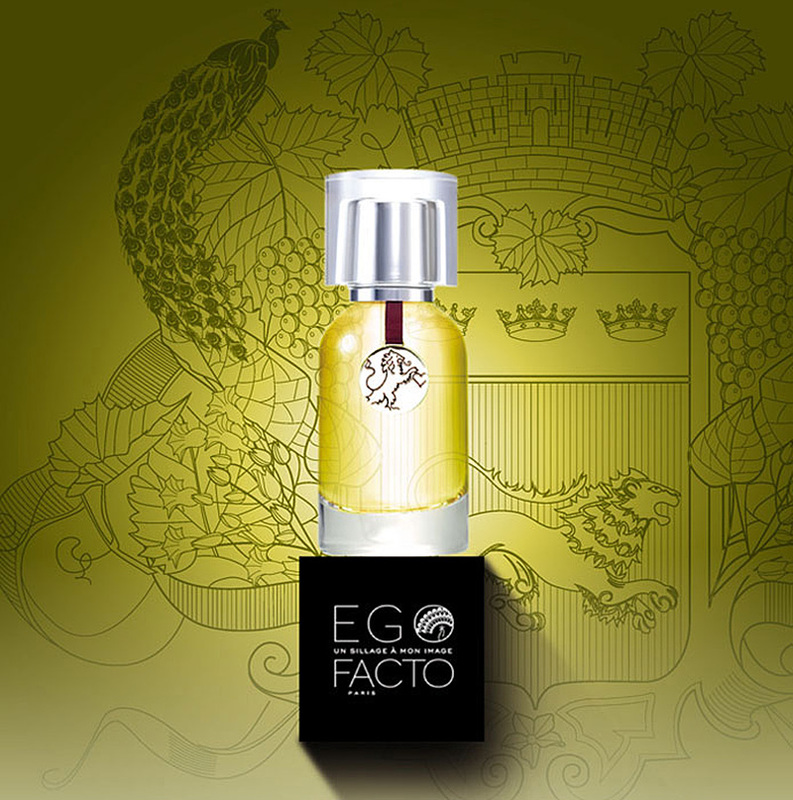 The cap for each of the EGOFACTO fragrances is shaped from a solid block of crystal. 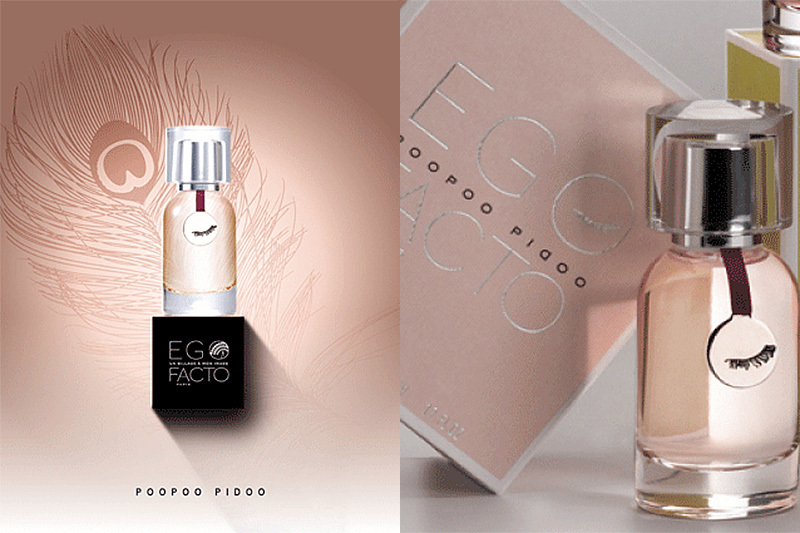 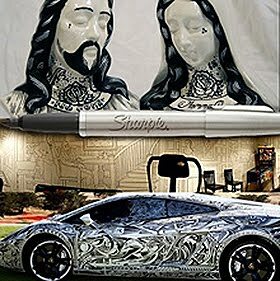 Each is individually hand-polished, almost like a well-polished Ego. 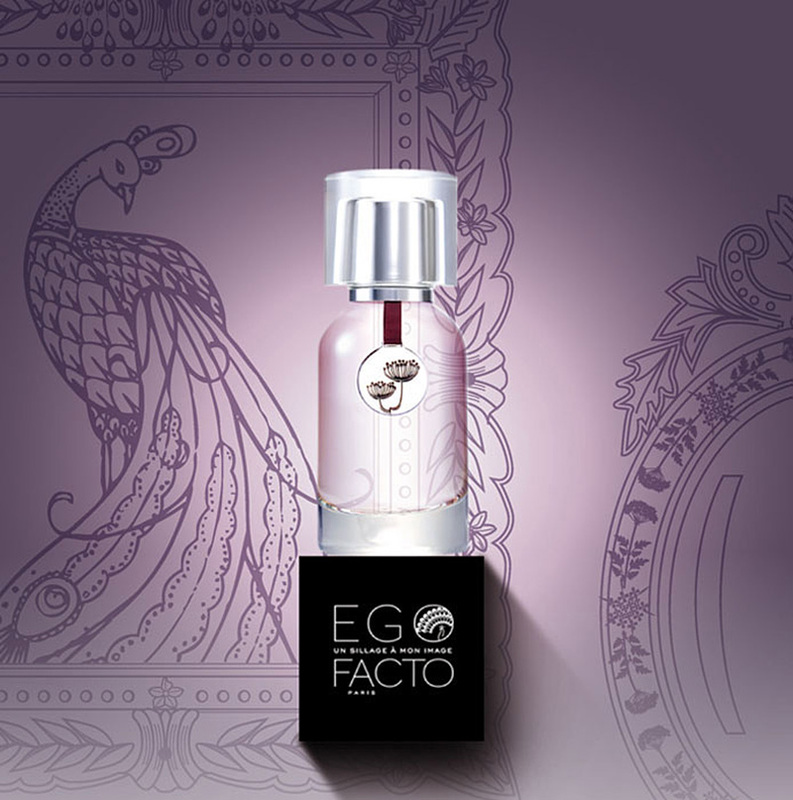 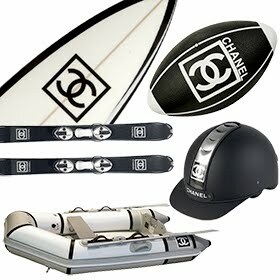 The brand's emblem, a peacock, is set in the crystal, evoking magical powers from an ancient legend or saga trapped in ice. 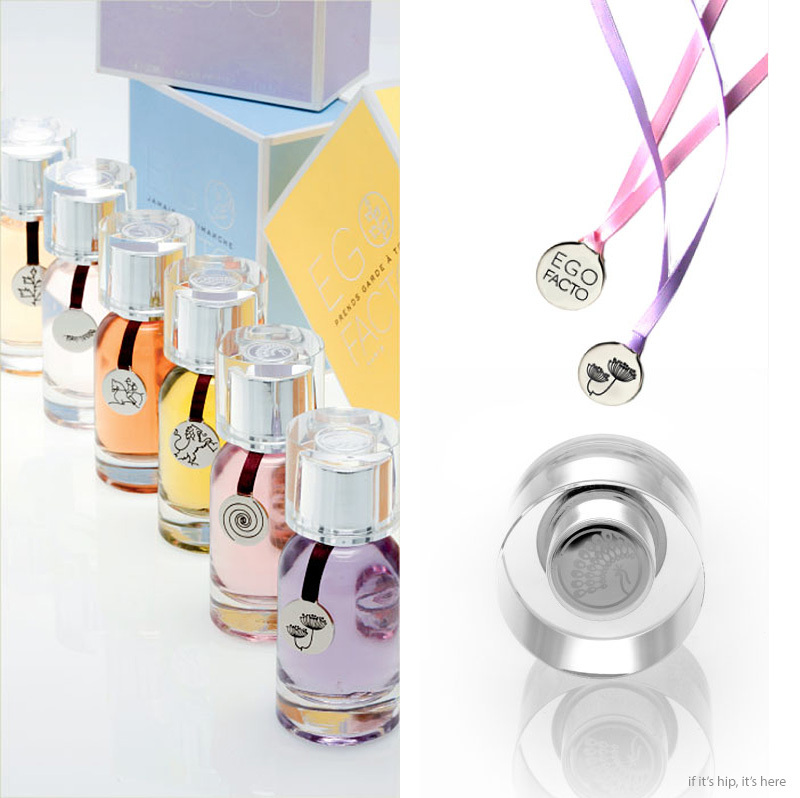 On the bottle, at the end of a colored ribbon, you will find a pendant of polished metal, each engraved with its perfume's emblem. 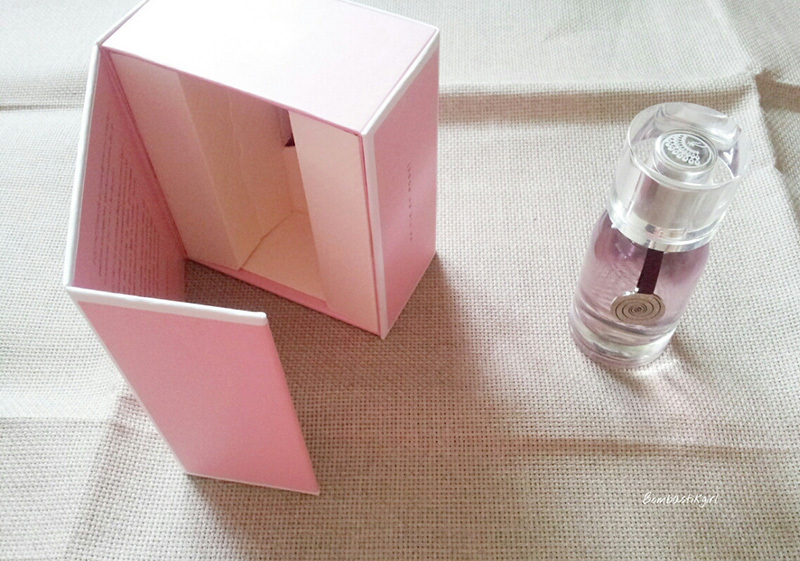 The box was designed like a case and its clasp is magnetic. 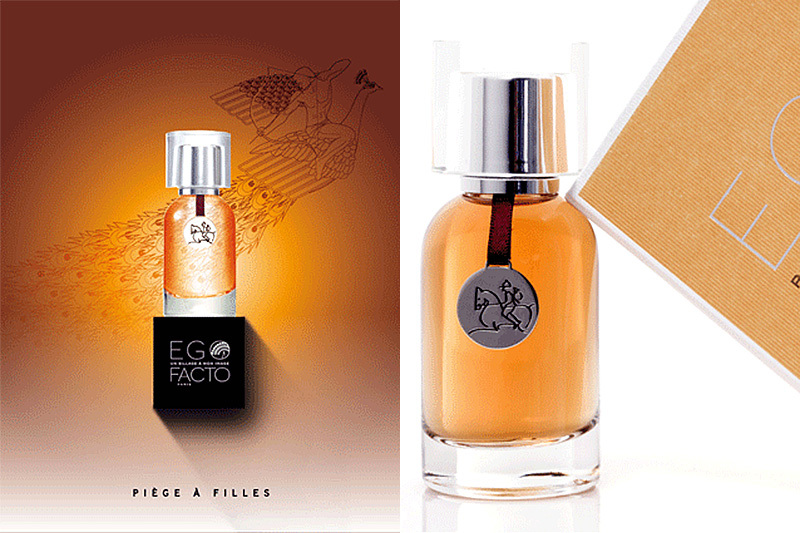 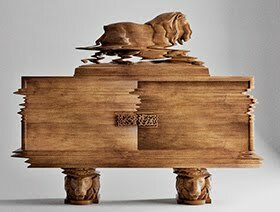 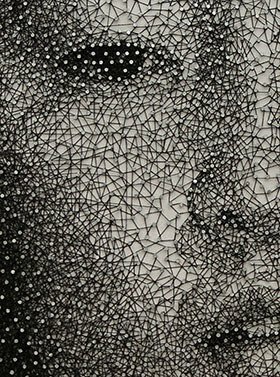 Upon opening, one even discovers a short personal message, each with an unexpected twist, authored by Anne Flipo, Alberto Morillas, Jean and Aurélien Guichard, Dominique Ropion, and the late Laurent Bruyère. 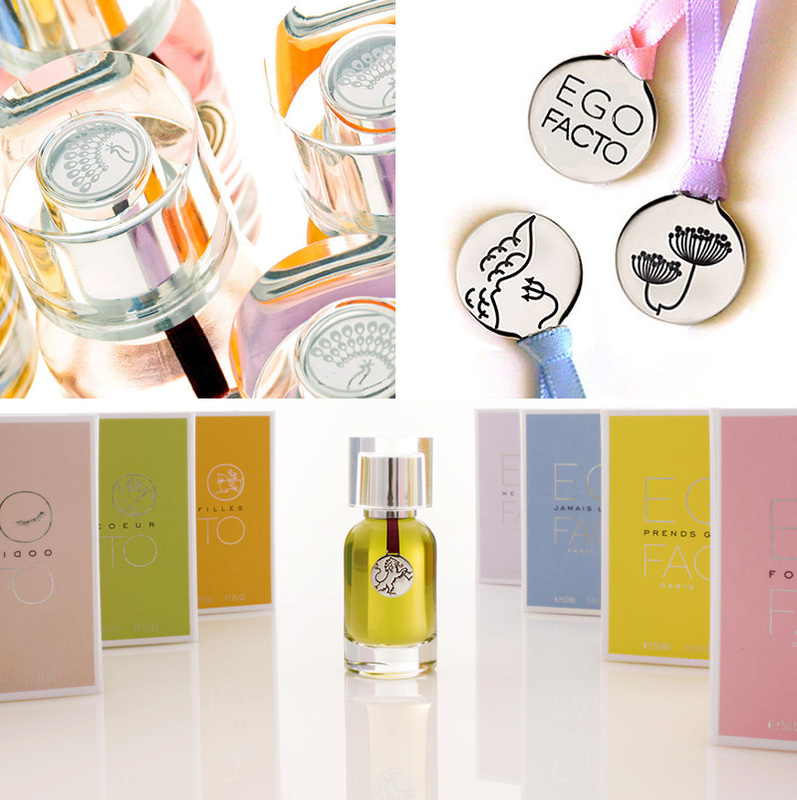 These perfumes make wonderful gifts for yourself, your mom or a friend.